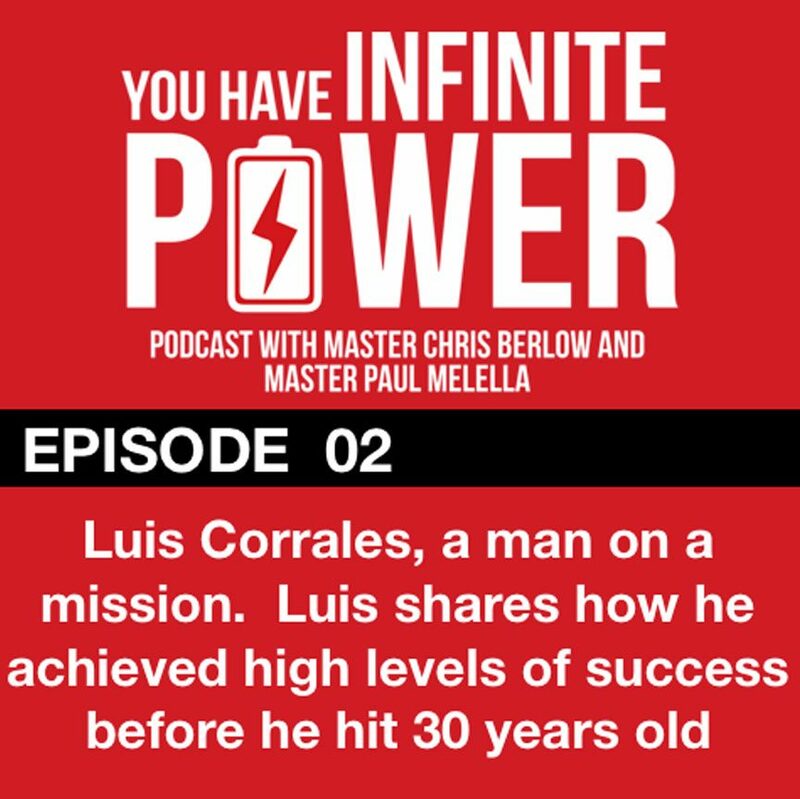 This week we are talking to Luis Corrales. Luis is a Financial Services Professional and partners in the firm, Copecorrales Financial Group. Luis is an elite level producer in the financial services and achieved success at a very young age. For those who are in the financial services industry, Luis has reached the prestigious Presidents Council Award which puts him in the top 1% of his industry. For everyone else, Luis has changed countless lives and was compensated very nicely due to the impact he has made. No, it didn’t happen over night and it didn’t come easy. He worked extremely hard to get to the level he is at and he shares his story on how he got to where he is. Luis attributes his success to having a coach despite being a high performer and on top of his game. Here are eight tips that Luis discusses in the podcast. For those interested in contacting Luis for financial advice or professional advice, please go to his website at www.copecorrales.com. You could reach him at 202-580-2068 and email at lcorrales@copecorrales.com. CopeCorrales Group offers comprehensive financial planning through a science and results based methodology providing their clients with a clear and concise road map to achieve substantial success.